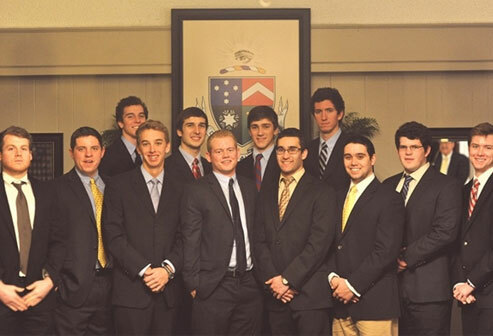 Gamma Upsilon Chapter of Delta Tau Delta will celebrate its 100th year this month! The Delt Leadership-Living Lives of Excellence celebration will take place October 7-8 at the Shelter, and Miami University's new president, Greg Crawford, will be one of the speakers at the celebration. We encourage you to make a contribution to the Delta Tau Delta Centennial Leaders Scholarship. Click here to donate.